Miniature Wooden Cricket Stumps. 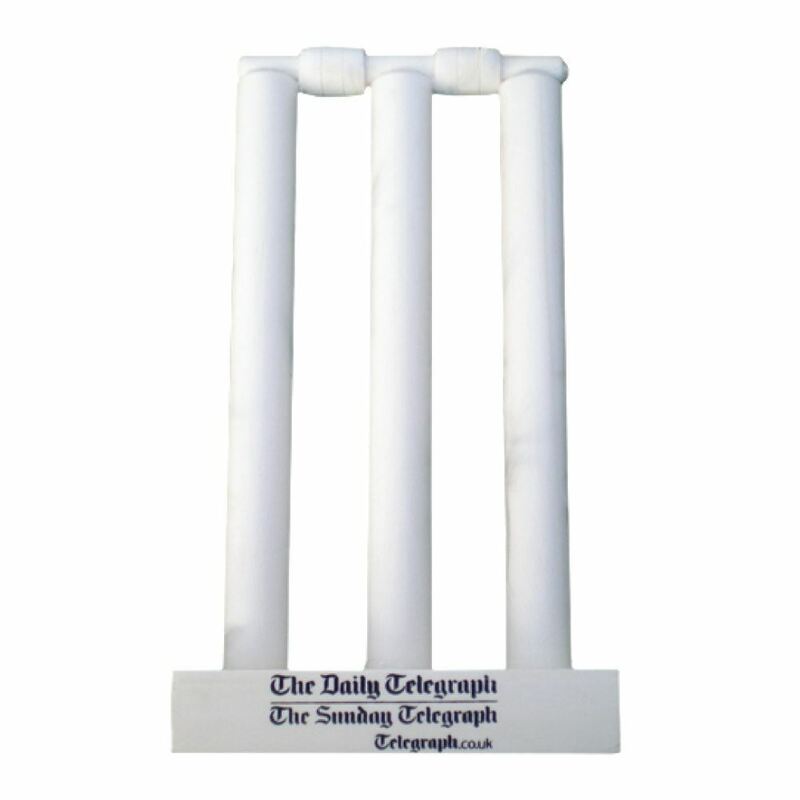 3 Stumps with glued bails, set on a wooden block which can be branded up to 1 colour. 20cm in Height. 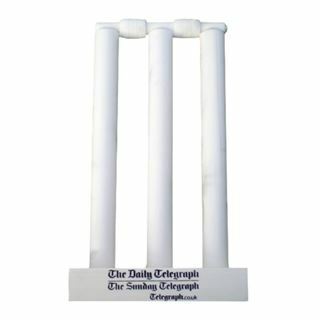 A popular promotion for cricket related dinners, or can be used as an award.